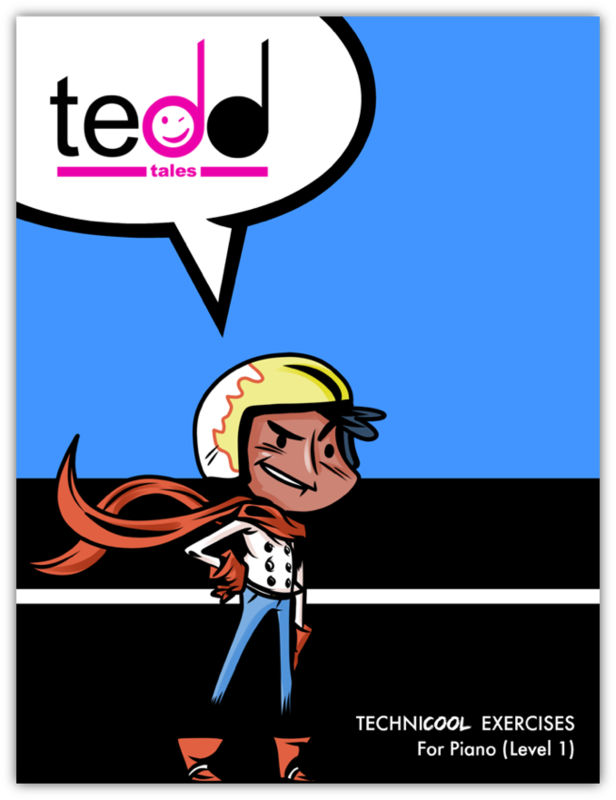 We promise… you’ve never seen a technical exercise resource like TEDDtales. 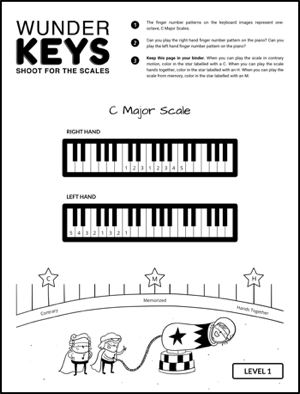 Our interactive, story-based approach will have your piano students begging (that’s right, we said it!) to do their technical exercises. 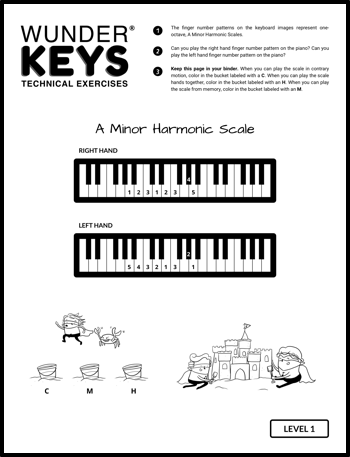 The TEDDtales approach encourages students to play with a sense of musicality not normally found in typical technical exercises. TEDDtales Level 1 is designed for children ages 6 – 10, who are in Book 1, or have moved into Book 2 of a beginning method series. 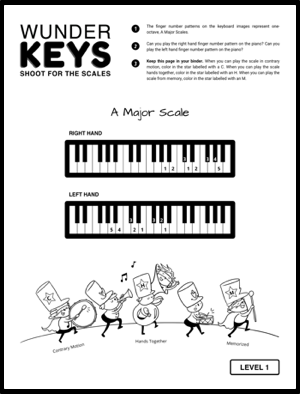 It has 72 hilarious, story-based technical exercises that will quickly impact your students’ note-reading skills, sight-reading abilities, finger strength, and muscle coordination. All of this is delivered instantly in a downloadable eBook with a license to print unlimited copies for your personal students in your private studio! TEDDtales: Technical Exercises, Dramatically Different is a product of Teach Music Today Learning Solutions, the Creators of WunderKeys.